Every week, founders Jessica and Catherine will share their weekly picks and special finds. 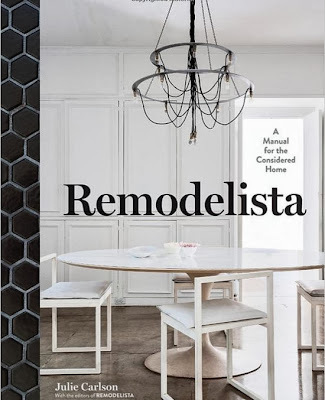 This week, we're featuring Catherine's latest, favorite reads. 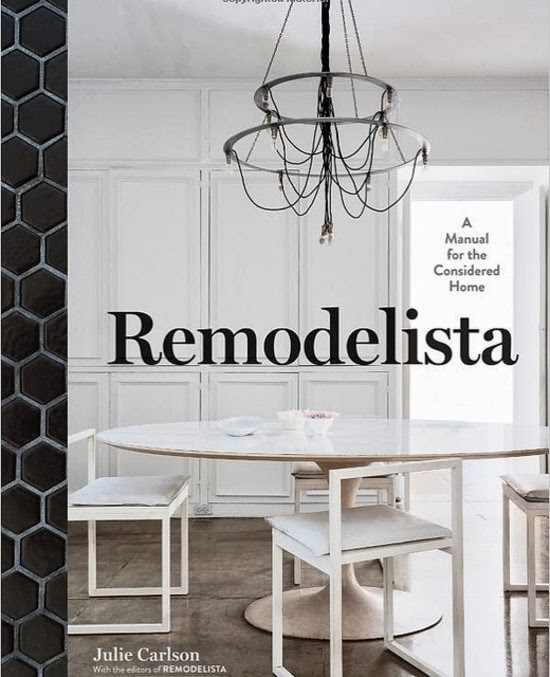 A champion of the design philosophy less is more, Julie Carlson's latest book Remodelista is a must-have practical yet inspiring guide to classic, well-edited interior spaces. 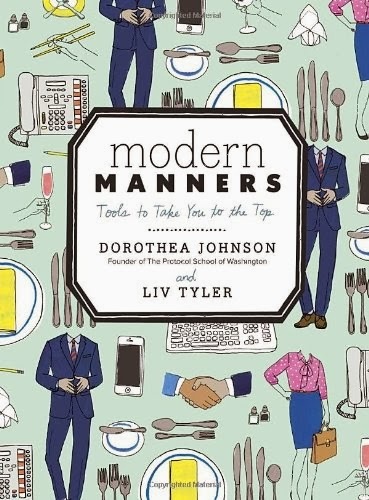 Dorothea Johnson and Liv Tyler's Modern Manners is proof that manners are a great investment in your future. Jhumpa Lahiri's The Lowland is another stunning piece from the Pulizer Prize-winning, best-selling author of The Namesake. 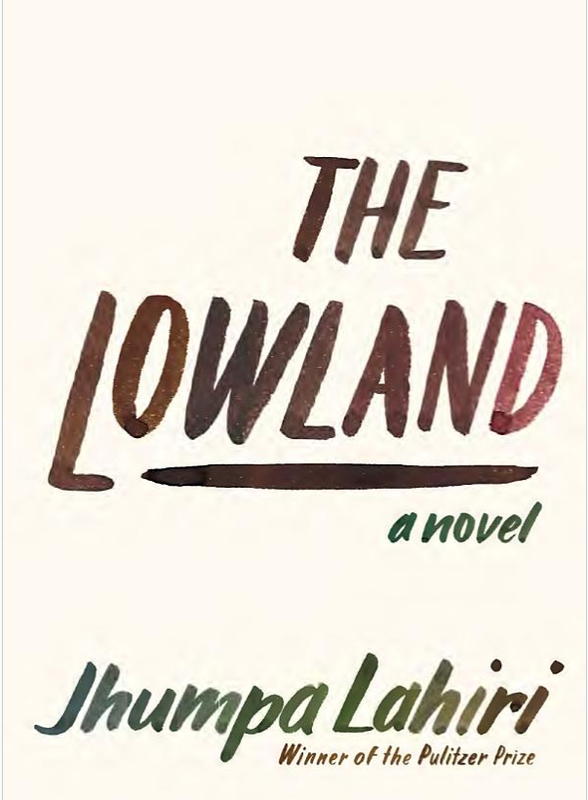 Set in both India and America, it's a dazzling tale of two brothers bound by tragedy, a strong woman haunted by her past.